I am Allison McCafferty, owner and primary photographer of Allison McCafferty Photography, LLC. I have been a professional photographer for nine years. I started my business as a South Jersey portrait photographer and later moved into weddings. I have been photographing NJ weddings for five years. I work with a second photographer and an assistant at every event. This allows every wedding to be captured from multiple angles which allows me to really tell your story. I absolutely love weddings and could never imaging doing anything else other than be a wedding photographer in south jersey. I take the job very seriously and want each and every couple I work with to walk away with a beautiful collection of wedding photos that bring them back to their wedding day each time they view them. I have been published in the Courier Post, Philadelphia Inquirer, The Knot, Beauty and Lifestyle Magazine, The Darkroom and Shot! Magazine. I have received a Fine Art Merit Award in the Child Photo Competition, Voice Digital Print Competition by Clickin Moms in the Voice digital print competition and in Beauty & Chaos. I have also received an Jurors Award in the Perkins Photography Exhibition. Recent features have been in Borrowed & Blue, Contemporary Wedding Magazine, Shore Weddings Magazine and the Cape May County Herald. It's always exciting for my wedding couples to have their weddings published in magazines like the Knot or NJ Bride. 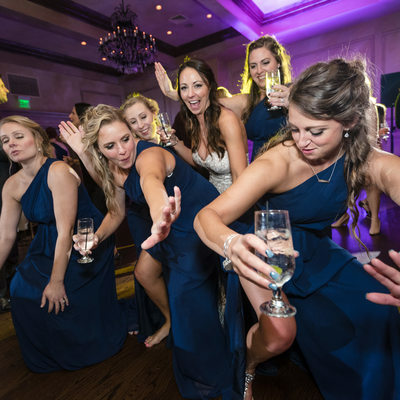 Amongst all of the South Jersey wedding photographers, I offer a very personalized experience. I am available to help with planning, vendor selections, I can give input on how much time you should allot for different parts of your wedding day. We will curate a list of family formals to streamline that portion of the day and will provide guidance on the timeline of the day. My assistant is available to quickly set up formal portraits and call out the names of who will be photographed next to ensure everyone is photographed efficiently. This portion of the day my second photographer used to help with, but now that our assistant take take over that part of the day it frees my other photographer to capture your guests at cocktail hour. I am part wedding photographer part wedding coordinator for the day. Because of this personal service many of my clients have called me one of the best south jersey wedding photographers! I have worked at a number of beautiful NJ wedding venues such as the Stockton Seaview in Galloway NJ, Tavistock Country Club in Haddonfield NJ, Running Deer Golf Club in Pittsgrove NJ and the Moorestown Community House in Moorestown NJ. If you are planning a beach wedding and searching through Jersey shore wedding photographers, please take a moment to view my jersey shore wedding photos. The beach is a second home for me. I absolutely love the ocean and I truly think it’s one of the most romantic places to have a wedding. I have shot on the beach in Ocean City NJ, Cape May, NJ as well as shot at venues down the shore such as Congress Hall in Cape May as well as the Southern Mansion in Cape May. The Jersey Shore is one of my favorite places to shoot especially Cape May, NJ. There are so many quaint bed and breakfast hotels that make amazing wedding venues. For example the Chalfonte Hotel in Cape May has amazing wrap around porches with swings and fans to cool off under in the summer. The Grand Hotel in Cape May overlooks the ocean and has quick access to the beach. Their rooftop wedding space gives gorgeous views of the surf while couples tie the knot. Another NJ beach venue favorite is the Windrift Hotel in Avalon, NJ. Also directly on the beach, the Windrift's banquet space has panoramic views of the beach as you and your guests dance the night away. Their unique dining space has amazing light fixtures and long tables all the windows so that your guests can take in the view. They also have a very cool wine room for some unique portraits. Mallard Island Yacht Club in Manahawkin was voted one of the top 10 best NJ wedding venues by bestofnj.com for good reason. Their bridal suite is stunning with marble floors and views of the water and it has a ceremony location outside overlooking the bay. Sunset portraits on the docks is a must for your wedding day photography. I also shoot weddings in North Jersey. One of my favorite wedding venues in North Jersey is the Crystal Plaza in Livingston, NJ. This venue is one of a kind, full of glamour and elegance. 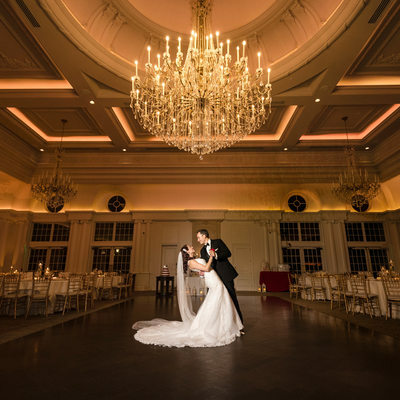 It is one of the best wedding venues in North Jersey. Their service is impeccable and everywhere you turn there is a gorgeous place for a photograph. I always make a point to take my wedding couples into the ballroom before the guests are let into the room. It allows my couples to see the flowers, their tables, candles and cake all before their guests do. One of my favorite shots of a wedding night is a dip on the dance floor. No one else is around them, it is clean and elegant. As a North Jersey wedding photographer I am able to shoot at some of the best venues the state has to offer. 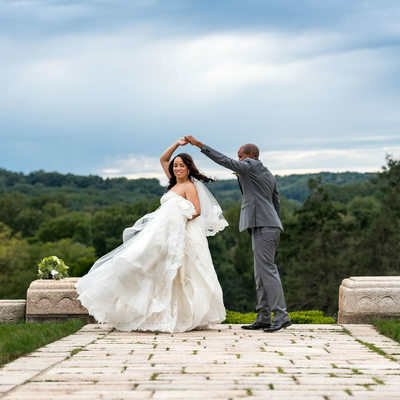 The Park Savoy in Florham Park in Morris County is a gorgeous estate that has incredible grounds for a NJ garden wedding. Another amazing North Jersey wedding venue is the Conservatory at the Madison Hotel in Morristown, NJ. It's a unique venue with a gorgeous glass conservatory and amazing chandeliers. 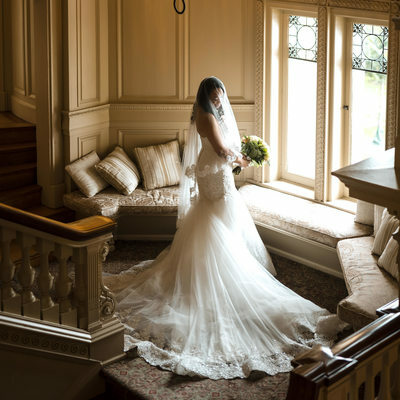 The Pleasantdale Chateau in West Orange NJ is a venue that will give you a luxury wedding experience like none other. Thinking about scheduling South Jersey engagement photography? I offer a complimentary engagement session with most of my wedding collections. They allow us time to get to know each other and get you comfortable in front of the camera before your wedding day. When looking for engagement photographers in South Jersey, choose one that whose work you connect with as well as personality. 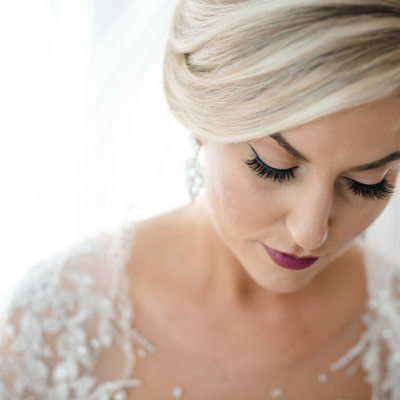 Your photographer is the one vendor you will work with the most when planning your wedding, so you want to feel a strong connection and enjoy their company! I am based in South Jersey, however I travel throughout the Central and North Jersey areas. 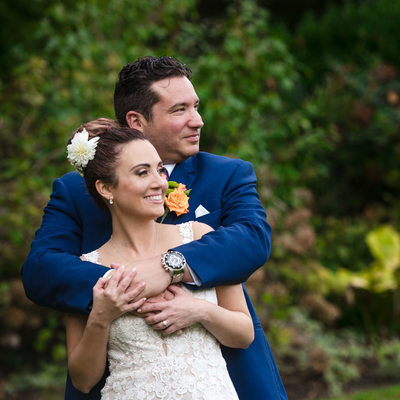 My New Jersey wedding photography is timeless, romantic and natural. My goal is to be as unobtrusive as possible in order to capture the spontaneous and emotion filled moments as they unfold naturally. I am truly invested in my clients and make sure their needs are meet 110%. I am a professional photographer and realize the importance of the very best service and quality. I also shoot throughout Pennsylvania such as New Hope and Philadelphia. Venues such as the Downtown Club in Philadelphia is gorgeous and have a great high end city feel. It is very close to Washington Square Park where we create gorgeous portraits. 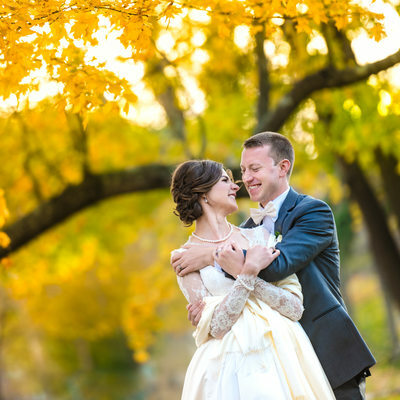 As a Philadelphia wedding photographer cost varies depending on location and time of year. Please contact me for wedding collection details and to discuss your plans! 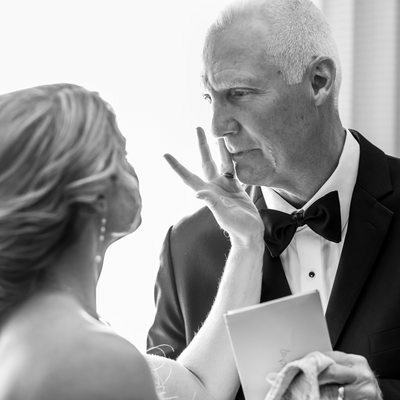 If you are looking for wedding photographers in South Jersey, Allison McCafferty Photography offers the best wedding photography and service in the area. Her South Jersey wedding photography business has grown every year by word of mouth and vendor referrals. Check out Allison’s South Jersey wedding photography blog for recent weddings and engagement sessions. Her creative photography skills provide couples with a one of a kind documentation of their wedding day. She provides a mix of candid wedding photography as well as formal portraits and will work with each couple to bring their vision to life. Quite often my couples find their way to my website via a Google search or from one of my online listings. To learn more about their personal experiences, please visit my profile on The Knot, Wedding Wire, Fearless Photographers and Facebook. I know when I am looking for a vendor reading current testimonials makes my decision easier. I have developed wonderful relationships with all of my clients and have stayed in touch for years to come.